Photography is art. Photography is a way of expressing yourself – a way of sharing. Photographs tell stories – stories of people, nature, cultures and events. Photographs are good to dissminate knowlegde and raise awareness. I like photos and photo exhibitions. Good photograps make me laugh or want to cry, they fill my imagination and make me want to travel the world. In Reykjavik‘s City Hall, I recently saw a memorable photo exhibition with photos from Angola taken by five talented photographers from Kenya, Ghana, Tanzania, Zimbabwe and Angola. The theme of the exhibition was “Save and protect the earth/Salvar e preservar o planeta“ and the photos covered important issues such as water, health, megacities, resources and soil. The exhibition has been travelling the world since it was first presented at the UN Commission on Sustainable Development‘s session in 2010. The aim of the exhibition was to encourage the Angolan population to get involved with sustainable develpment issues as stated in the exhibition‘s flyer. The photos focus on Angola‘s soil, water, people, complexes and resources – but they look very familiar. Photos of people doing their daily routines; working, trading, laughing or worrying about their loved ones, are universal and could have been taken in many other places on Earth. The same goes for the nature, the soil we grow our crops in and the water we drink. The exhibition covers pressing issues of major importance for our future on Earth and that together with high quality photos make the exhibition breathtaking. I have never been to Angola, but this autumn I will revisit Angola‘s neighbouring country Namibia on a work mission. I know that issues such as soil, water and resources will catch my eye on the trip along with the stunning beauty of the Namib Desert. Equipped with my camera I will be able to communicate Namibia‘s golden desert, amazing biota and environmental challenges when back home. Below are two of my photos from a work mission to Niger, West Africa in 2012. 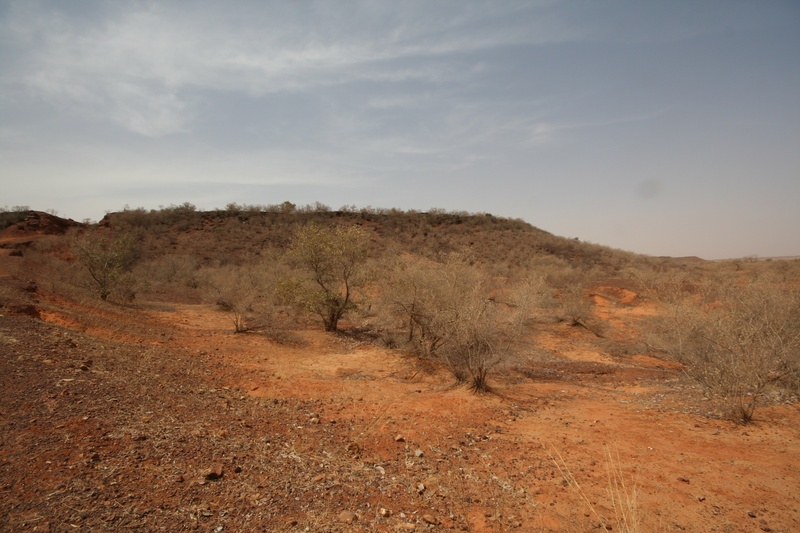 The people who live on the Gorou Beri plain close to Niamey in Niger work on restoring degraded land in order to improve their food security and livelihood. 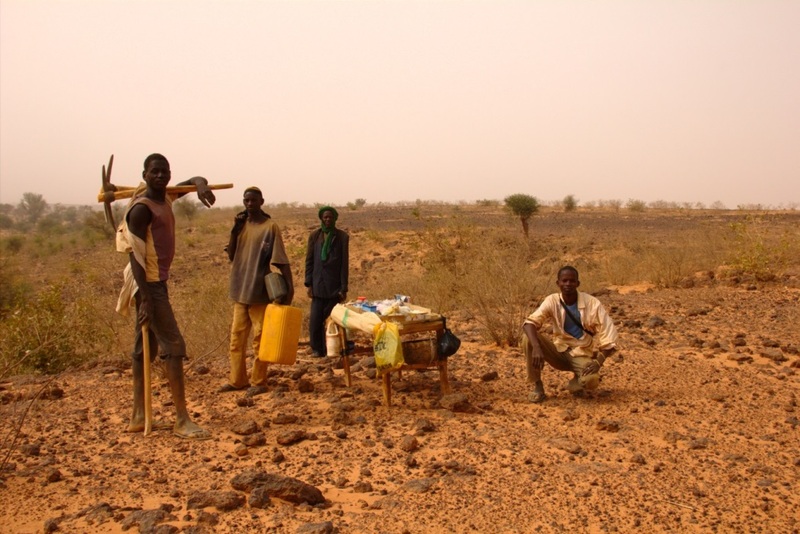 Land degradation is a serious challenge in Niger, West Africa, threatening the welfare of its people. This entry was posted in Environment, Photography, Restoration by Hafdis Hanna. Bookmark the permalink. I am a plant ecologist and Director of the Icelandic UNU- Land Restoration Training Programme (UNU-LRT). I studied Biology at the University of Iceland and the University of Copenhagen (Denmark), and hold a Ph.D. from the University of Basel, Switzerland, where I studied alpine plant ecology. I have organised and participated in botanical and ecological field courses and expeditions in many different ecosystems, from Svalbard and Greenland in the Arctic to the Galapagos Islands at the Equator but my recent work-related travels are mainly in sub-Saharan Africa and Central Asia. My research interests are in the fields of plant- and restoration ecology, biogeography, and science education. I have published on plant ecology, education and travels in peer-reviewed journals and public literature. I like taking photographs and sing jazz- and cabaret music.